Nature is not mean with her gifts to us. 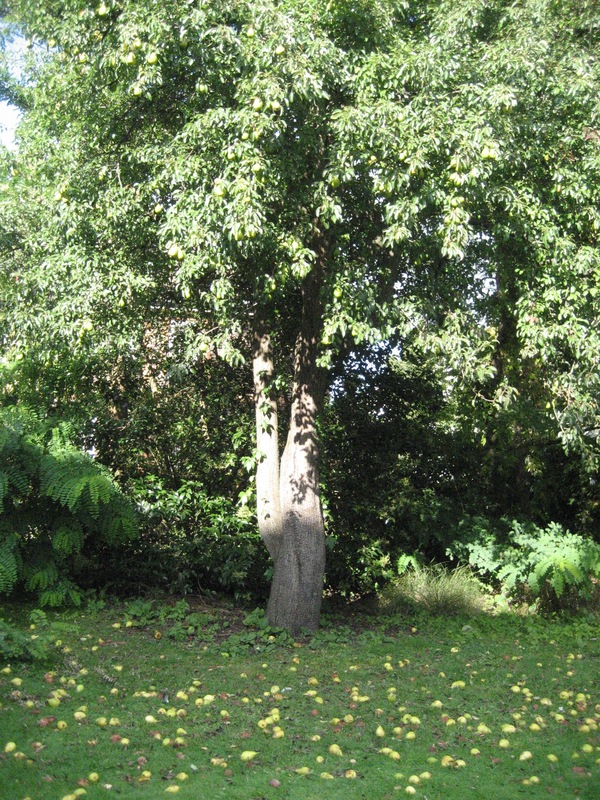 This is a pear tree which grows in a community centre where I volunteer at the reception every five weeks. Yesterday, I not only had four pears for lunch but also brought back a bagful to give away. Having been grown organically and being in season, they were deliciously sweet. I don’t normally like pears but these were out of the world. Eating with the seasons mean that Nature is more than ready to shower us with its abundance. Categories: benefit, community, environment, fruit, garden, growing, organic, seasonal, treat, trees | Tags: abundance, abundant, beauty, beneficial, eat with seasons, fruits, nature, organic, pear, trees | Permalink.